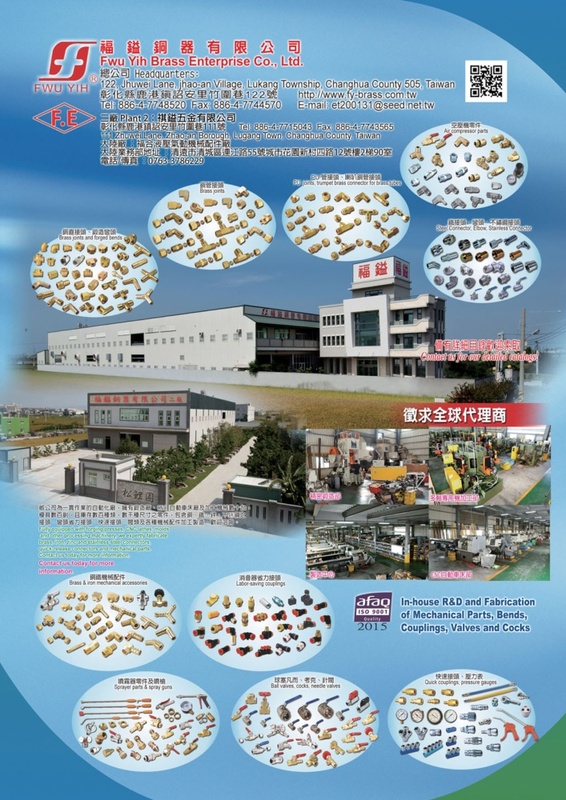 Established in 1989, the company is specialized in copper products and engaged in the development of copper parts. Over one thousand of products and thousands of speculations, the products mainly apply for hydraulic pressure and oil pressure accessories and also for water, gas, automotive and electronic parts and accessories. For better quality, lower cost and new product development, the company has purchased latest machines and equipments in succession these years for market demands, which also presents our spirits of innovation.